Connecticut's Professional Photographer for In-Studio or On-Location Photographic Services! 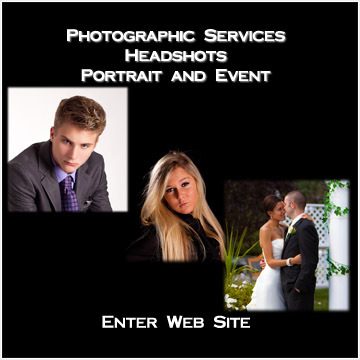 Rocco Leone is highly qualified as a Professional Headshot Photographer, Family Photographer, Portrait Photographer, Wedding Photographer, High School Seniors, Modeling and Fashion. VIP Studios also serves the corporate community. Photographic services for product display. Company website images. Event Coverage. 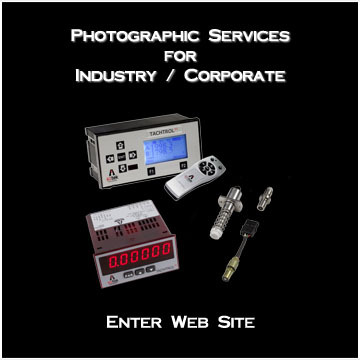 Plus other Industrial photographic services.